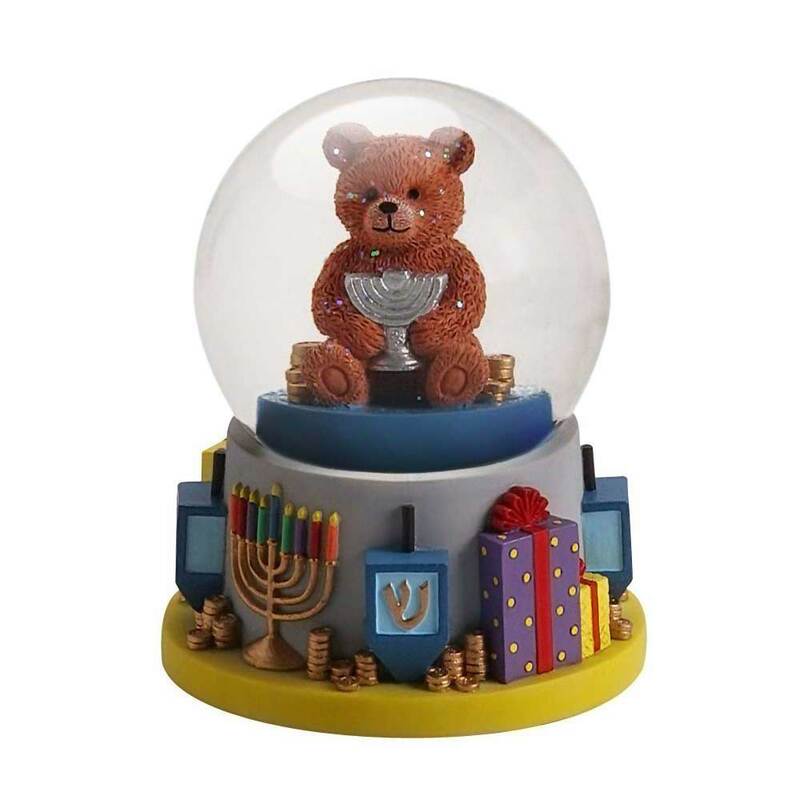 What Child Isn't Delighted By A Snow Globe, Especially When It Features A Teddy Bear And Gifts? Captivate Them For Hours Shaking And Watching The Snow Fall. Listen To The Whimsical Tune Of Dreidle Dreidle. 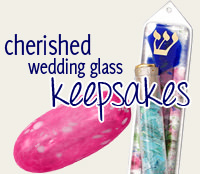 A Hanukkah Gift Designed For Children Would Also Be Well Received By A Snow Globe Collector. I ordered some Hanukkah globes and they all arrived perfectly intact within a reasonable amount of time from the day the order was placed.